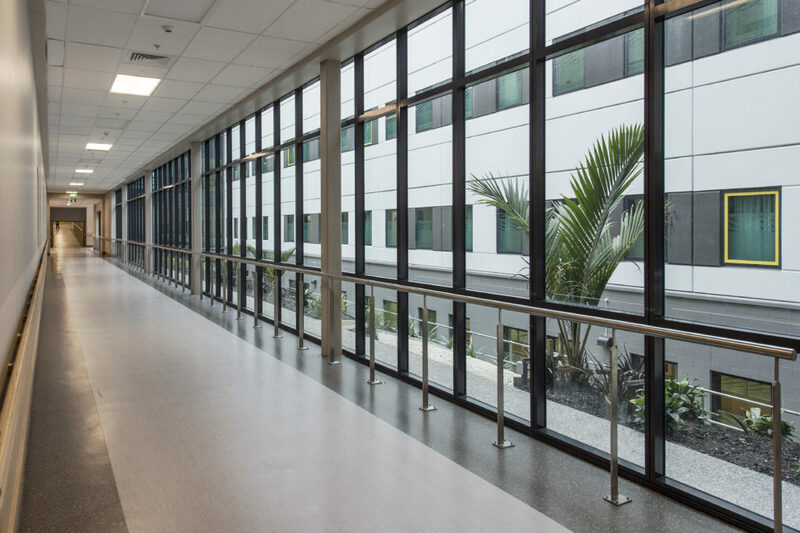 RCP were the design and project managers for this large and complex 5-storey, $130million new build project at the heart of Auckland’s Middlemore Hospital. 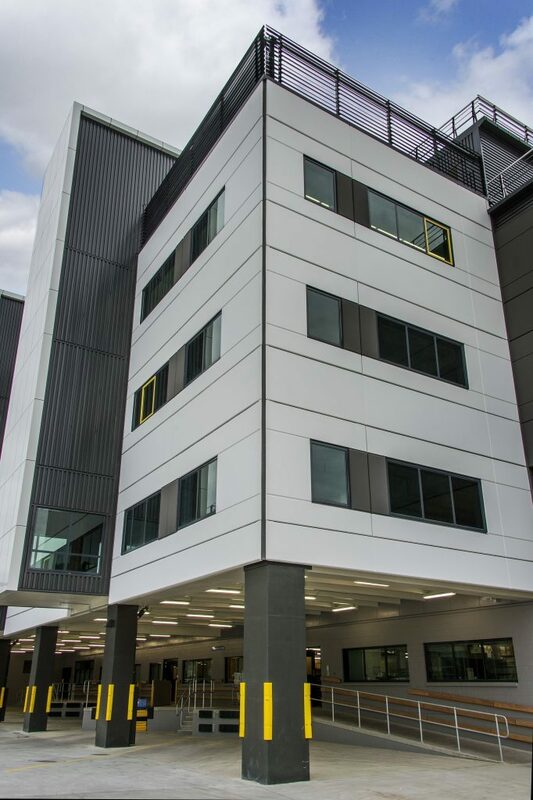 The Clinical Services Building, designed and constructed to IL4, comprises a 14-theatre operating suite, sterile services unit, medical assessment unit, high dependency unit and key non-clinical support functions providing for improved service provision through the co-location of previously disparate services across the hospital campus. 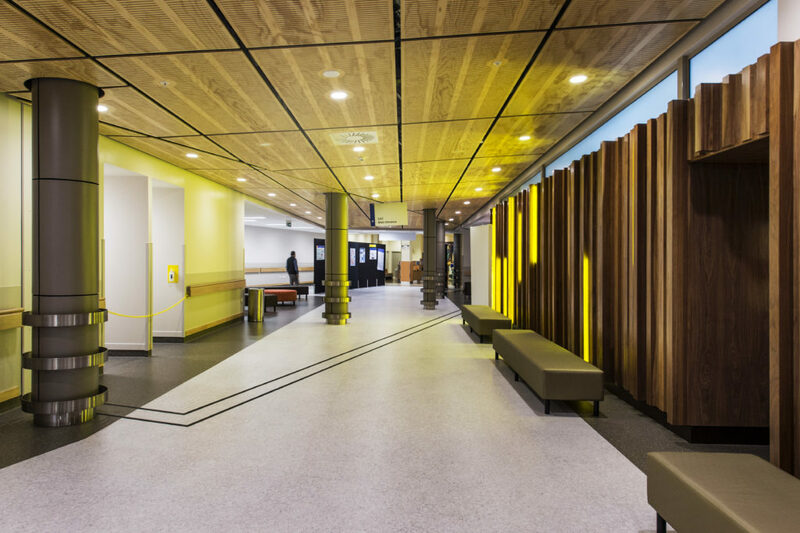 Design of the building was premised not only on developing a high-quality facility to enable efficiencies in service provision, but also to enhance the experience for patients, their families and staff. 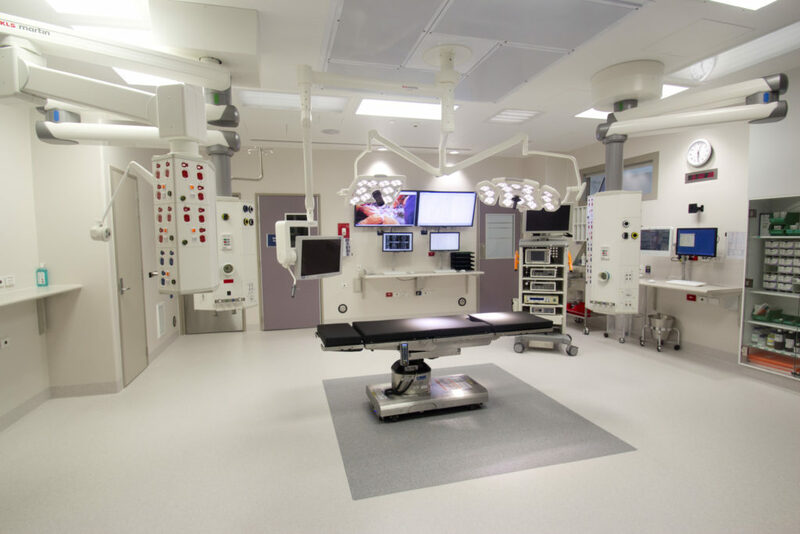 RCP facilitated a robust planning and design phase that included extensive stakeholder engagement, resulting in the design successfully delivering a streamlined, flexible and operationally efficient building that has improved and enhanced service provision. 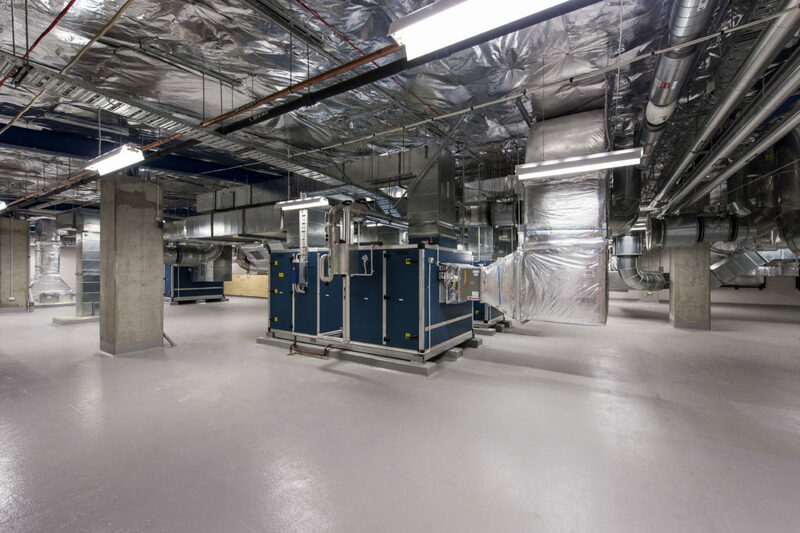 Completed under budget and ahead of programme, the project has provided exceptional value for money with innovative, well engineered solutions and long-term durability and adaptability.